I always find it a challenge to find interesting gifts for my Dad and Husband on Father’s Day. If you don’t want to give the typical tie or gift card here are a few ideas you might like. What do you think your Husband or Dad would think of these ideas? 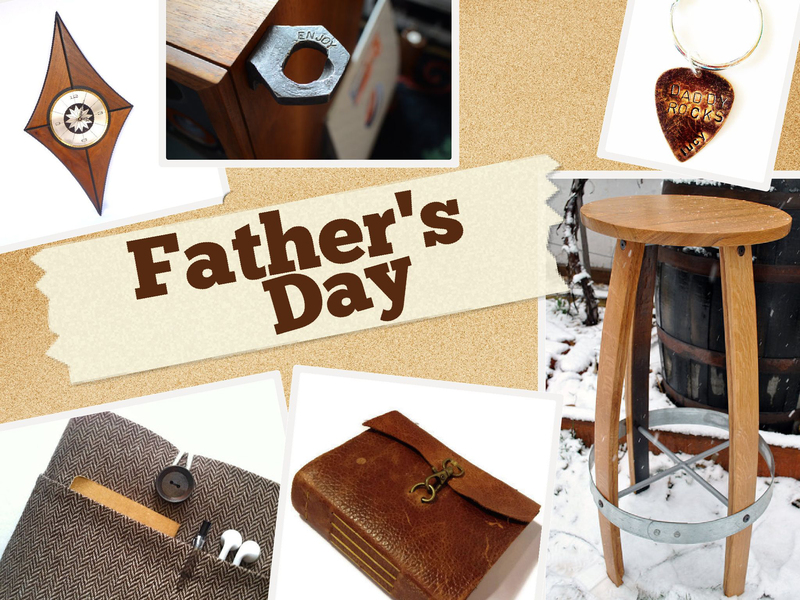 What gift do you usually end up getting for Dad?